The YAMAHA YBH-621 Bb-Baritone does not only convince with a comfortable attack point. The magnificient and rich sound let it be an instrument of the extra class. 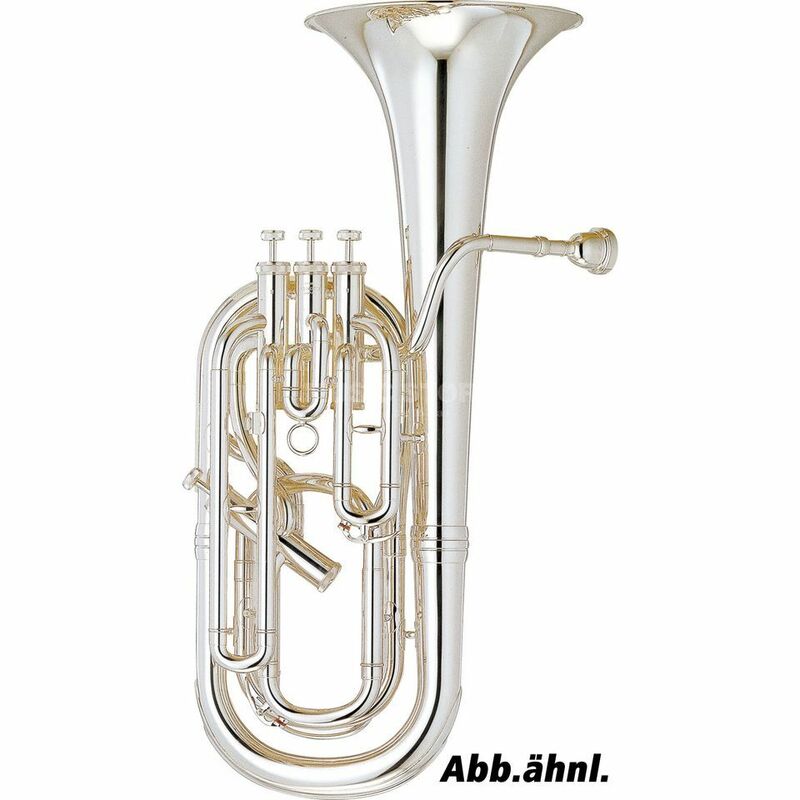 The bell of the YBH-621 is made out of finest brass and cares for an impressive sound which has a lot of different colors. It gives unlimited possibilities of playing to the musician. Also remarkable is the excellent workmanship and the precise running qualities of the valves. The YBH-621 is an instrument which spends a lot of fun and joy to the player for a very long time.